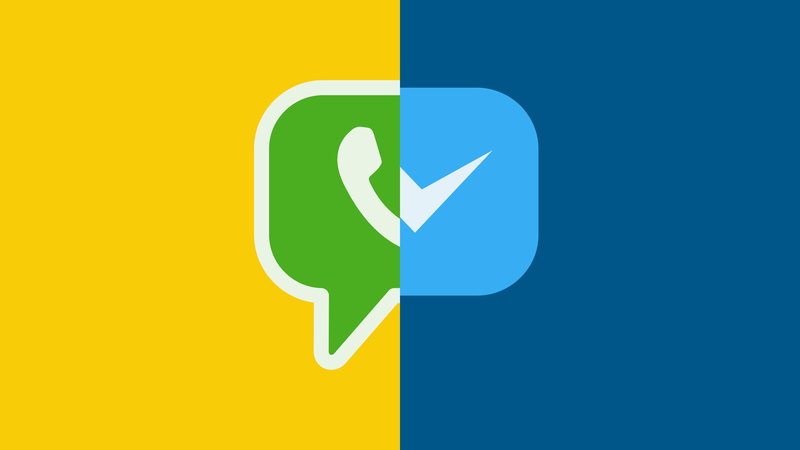 Home » Messenger News » Top 10 Android & iPhone Apps Worldwide: WhatsApp & Facebook Messenger dominate! The download numbers for the Top 10 Android applications – a very recent update from August 2018 – make it crystal clear who’s calling the shots in the digital scene. 6 out of the 10 apps (WhatsApp, FB Messenger, Instagram, Facebook App, Facebook Lite and Facebook Messenger Lite) belong to the Facebook family. WhatsApp (with about 72 million) and Facebook Messenger (with about 59 million) have a clear lead in terms of download numbers. Together, they reach close to 130 million downloads on Android. The total volume of Android apps worldwide is 360 million. 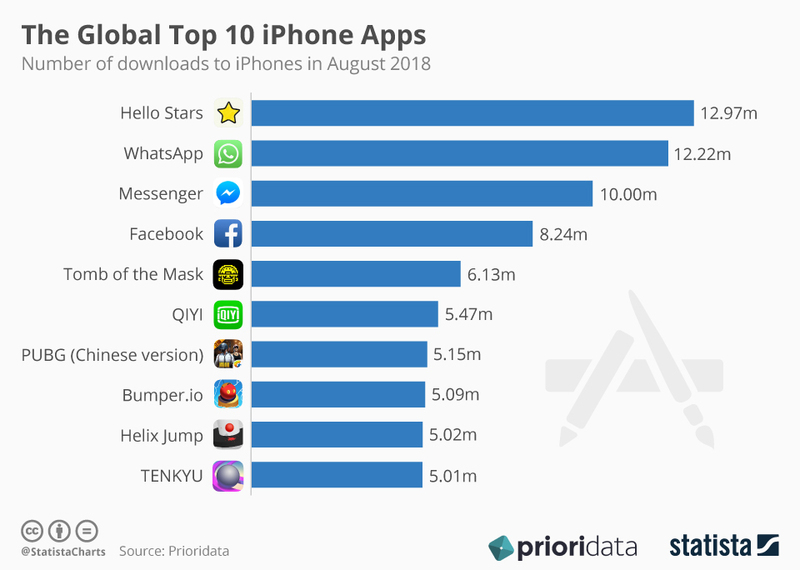 WhatsApp is ahead of the third place app Helix Jump, a video game with about 37 million downloads, by over 30 million downloads. That essentially says it all. However, a look at the numbers for the Top 10 downloaded iPhone apps paints a different picture. The game Hello Stars leads the iPhone Top 10 and has almost 13 million downloads. 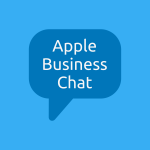 WhatsApp (slightly over 12 million) and Facebook Messenger (10 milion) follow, with about 22 million downloads together. 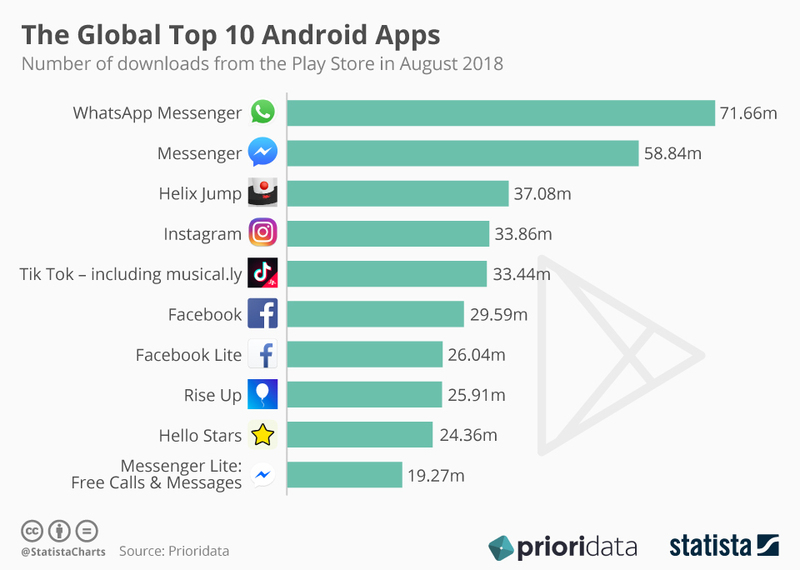 Out of the Facebook family, only the original Facebook application joins the two messaging apps in the top 10, with about 8 million downloads. Instagram and the two Facebook Lites are nowhere to be seen. The majority of the most downloaded apps (7 out of 10) are actually games. In total, the three apps from Facebook have about 30 million downloads, and the total number of iPhone app downloads is 75 million globally . In both the Android store and the iPhone store, the Facebook family made up more than a third of the total downloaded applications: 130 million of 260 million, and 30 million out of 75 million. And in both stores, the actual Facebook platform was the least-downloaded of the three, trailing behind WhatsApp and Facebook Messenger. 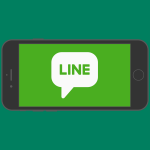 Messaging apps, the rising stars of digital communication, are continuing to rise.